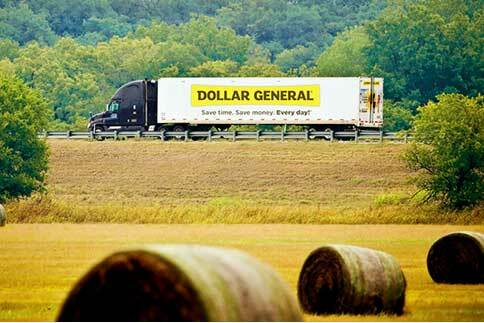 Dollar General has more than 15,000 stores in 44 states and counting! Most of our stores are located in small to mid-size communities. To find your closest Dollar General, visit our store locator page here.